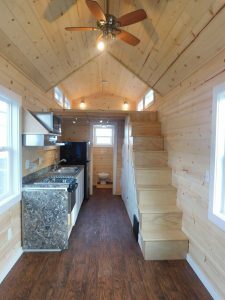 Do you want to design your own tiny house!? 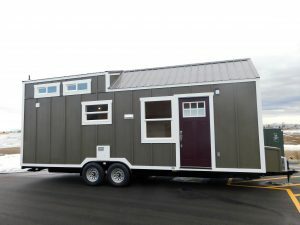 Check out Tiny Idahomes new website! 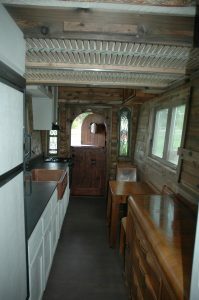 Do you want to create your own tiny house without having to call anyone and ask for pricing? A lot of you call us and ask for a “ball park” of how much will your tiny cost you. 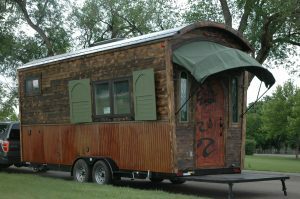 Well, our team worked really hard to create a new and more improved website where you can go and create your own tiny house with our Options and Pricing tool. 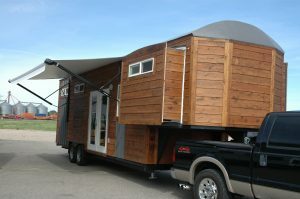 You can create one, two… or as many as you would like and you can also name them. You have a bunch of options to chose from. Let us know what you think!